This article will help you overcome the fear of being lost in the maze of hundreds of buses. 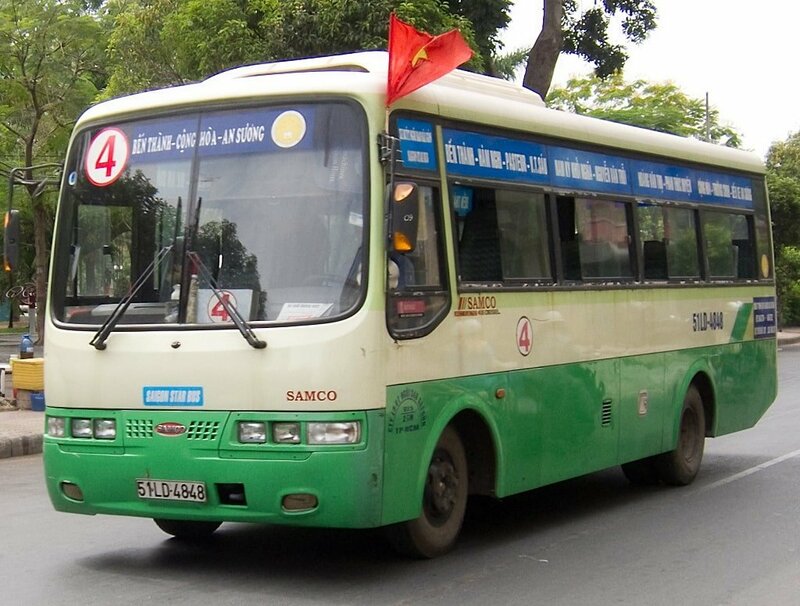 If you’re looking for the best buses to travel around Saigon, cling on tight! Saigon is a busy city with 160 bus lines and over 2,000 stops. Therefore, to avoid being “terrorized” by hundreds of similar buses in this city, first, you need to determine your bus number. Look at the right side of the bus, can you see a circle with a number in it? That’s the bus number you need. Beside the bus number are the first and the last stops of the bus. One reminder is to be careful of “the whatever trap”. Many people, even the locals, sometimes just focus on the bus number and forget the crucial key – the direction! 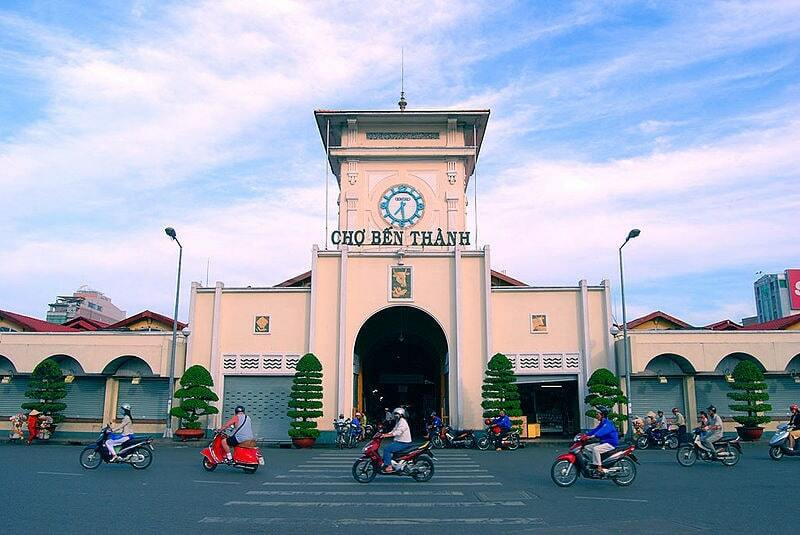 For instance, let’s say that you want to visit the Ben Thanh market from the War Museum. You happily get on bus number 149 and the first stop is An Suong bus station and the last stop is 23/9 Park. I am very sorry, but you will never get to the market with this bus! The right way is to get on the same bus number but with the reversed first and last stop. Same same but totally different, right? If you are afraid of catching the wrong bus, don’t worry, I have you covered! There are two ways to find your bus line and stops. The first way will sound pretty familiar: use Google Maps. All you need to do is input the first and the last stop. Google Maps will walk you through the rest of the process from giving you suitable bus stops to route details. With Google Maps, you can get anywhere. 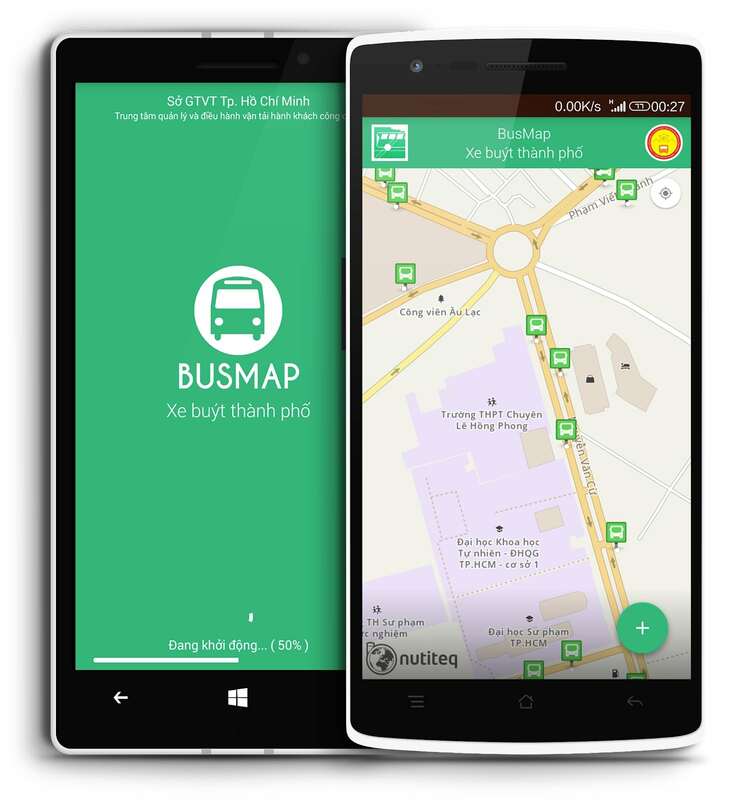 The second way is to follow what the Vietnamese local bus experts do: use BusMap. Apart from similar features like Google Maps, this app also makes a list of every bus route in Saigon. Just with one click, you will get access to the world of buses from departure time, bus stops to the length of the route and more! Traveling by bus is cheap, safe, and convenient, so what are you waiting for? Get on one of these five buses and Saigon here we go! 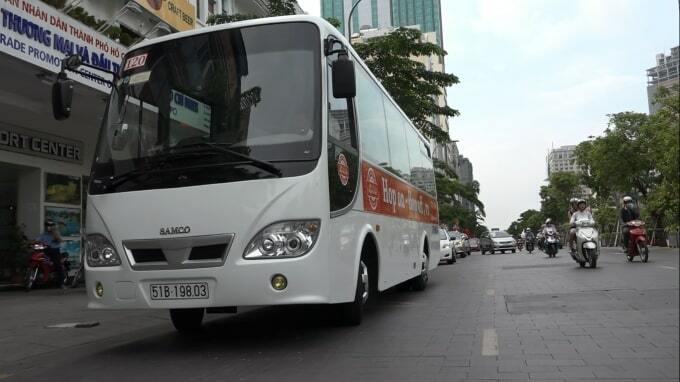 This tourist bus specializes in getting around the outstanding attractions in the center of Saigon. Get on the bus, choose one of the 29 seats with cool air conditioning, put on your headphones, and let the bus introduce you to all the information of important destinations. English, French, Russian, and many more languages are available, so you don’t have to worry. There is also wifi on the bus so it’s super convenient to surf on the internet. Are you wondering where the bus stops are? 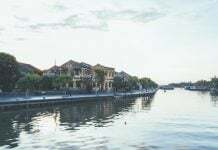 This bus starts at 23/9 Park on Pham Ngu Lao street, and stops by Ben Thanh market, Skydeck tower, Bach Dang port, Nguyen Hue walking street, Opera house, Independence Palace, Notre Dame Cathedral, the Saigon Zoo and Botanical Gardens, the museum of Vietnamese History, and the War Museum. It runs every 30 minutes from 8 AM to 5:30 PM at the park. The length of one round is 60 minutes. One small note is that this bus co-operates with a travel company to provide qualified service, so you have to buy a ticket from this company. Each ticket is 250,000 VND (12 USD). From 23/09 bus station, hop on bus number 18. In just a wink of time and you will arrive at the Notre Dame Cathedral, the City Post Office, the Independence Palace, and Diamond Plaza. If you have already visited these four destinations above and want to try something new, the City Zoo and Botanical Gardens are for you. Whether you discover the four main city attractions or have fun at the zoo, remember to leave on time: before 12 PM. We will kill two birds with one stone: visit and have a feast at Ben Thanh Market. From where you’re standing, find bus number 35 to Ben Thanh market, regarded as the face of Saigon buses. Literally, you can see almost everything in this market: from a cute non la (Vietnamese conical hat) and colorful jewelry to fresh herbs and hundreds of savory dishes. What do you like? Pho, goi cuon (fresh rolls), banh mi (Vietnamese baguette), or all of them? Don’t worry about the calories, worry about trying everything! 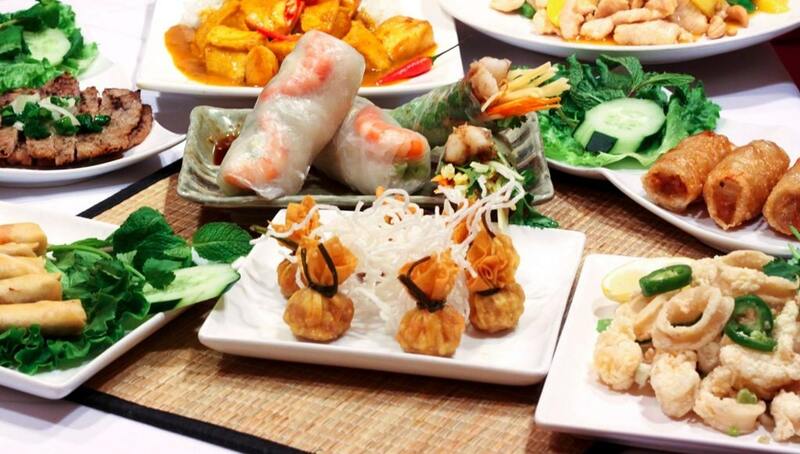 You can lose weight anytime, but it’s going to be a while until you meet a Vietnamese dish again. Are you ready to crunch and munch? After half a day exploring the city, let’s relax and go shopping! All you need is to get on bus number 86 to Ton Duc Thang University. From here, let’s help your stomach digest by walking about five to ten minutes to the SC VivoCity Shopping Mall. SC VivoCity is a one-stop family-lifestyle destination for both the local and expatriate communities in Ho Chi Minh City. Moreover, it has a huge variety of stores offering the latest fashion, a hypermarket, a Cineplex as well as a mix of lifestyle, entertainment, education, and dining outlets. Are you ready for a shopping spree? I know shopping may be addictive, but don’t forget to finish by 5 PM to avoid the crazy traffic jam in Saigon. The good news is that the VivoCity mall has an exclusive bus – bus number 2. This bus is used by the guests coming to the mall only, so you don’t have to worry about it getting too full. It’s going to one of your best days in Saigon, I promise! Wait for the bus at bus stops or bus stations. This is not a taxi, you cannot wave it down anywhere on the street. Again, choose the right stop. You don’t want to get lost in this city, do you? The front door is to get on and the back door is to get off the bus. The bus fare ranges from 5,000 VND (23 cents) to 8,000 VND (36 cents), so you’d better prepare small change. Some buses only have automatic ticket machines, so if you only have large bills, you’ll be potentially kicked off the bus. Remember to keep the ticket in case the bus officer checks it. When you want to get off, remember to press the bell. Wait for the bus to stop completely to exit. Remember to give your seat to people with disabilities, elderly people, pregnant women, and children. Try to avoid getting on the bus at rush hour. There are many people and it gets hot.